Every year, Chinese New Year is about family gathering, and food, lots and lots of food. When I return to my hometown for the Chinese New Year celebrations, I know I'll have some wonderful dishes to look forward to. I have my dear mum to thank for it. She will always whip up some very delicious dishes to keep our stomach filled throughout the 1st day of Chinese New Year. 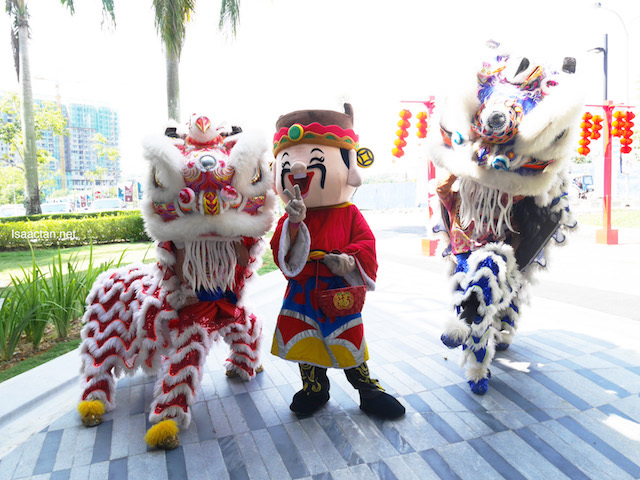 Festive celebrations are awesome, but do you know how much work and preparation has to go in before Chinese New Year? The amount of groceries to shop for, coupled with the spring cleaning and overall decoration of the house. All these sometimes take a toll on us, the business, the stress level will cause headache and what nots. Good to know that Panadol Actifast is here to help. 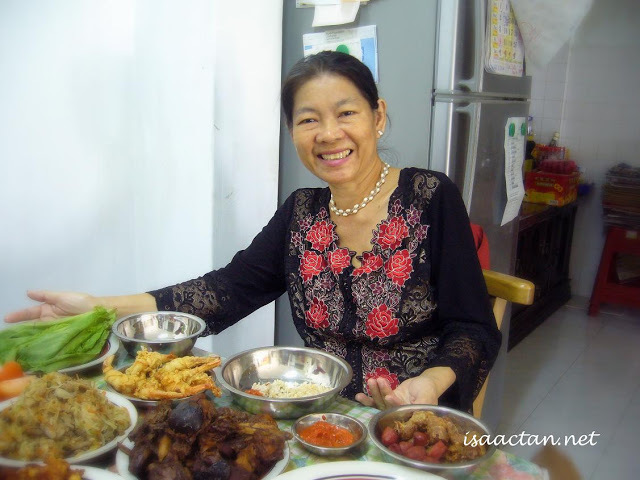 Nice and Yummy Nyonya Dishes from Mum for CNY! 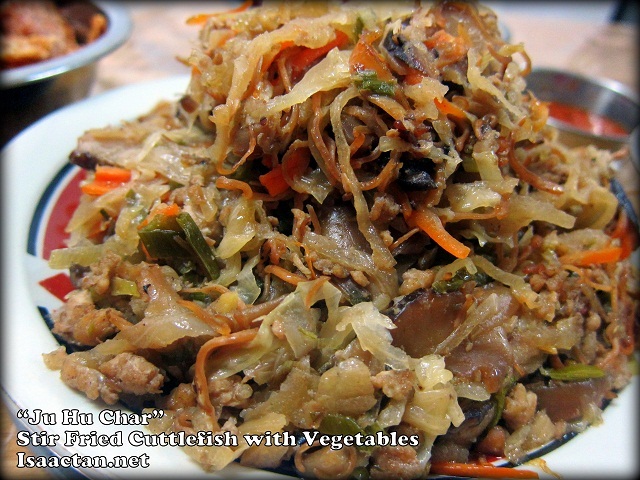 My favourite dish this Chinese New Year! Yum! 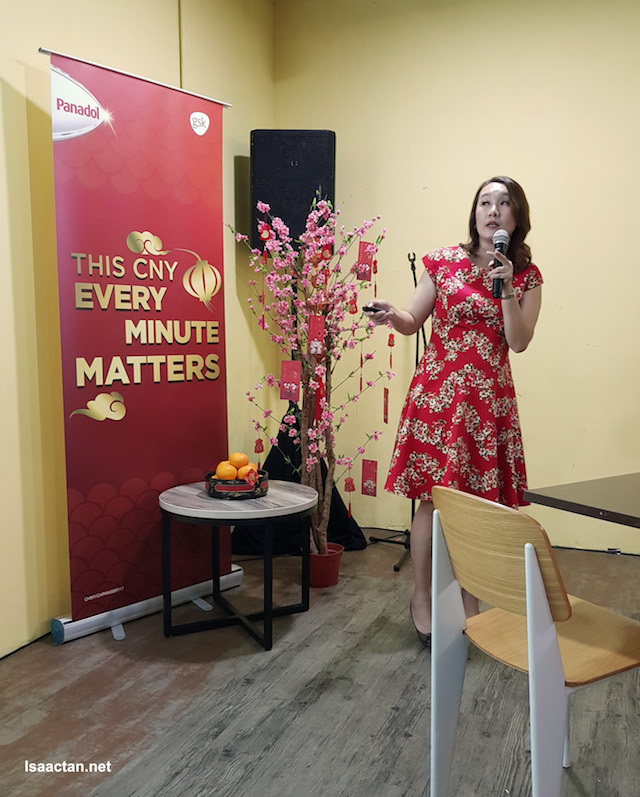 When everybody is rushing to prepare for Chinese New Year, we all know that “every minute matters”, and when our body gets fatigued, or the headache suddenly comes shooting in, Panadol Actifast can help us to get the moments that matter back quickly. Don’t miss any more of the good times! This CNY, Get Some Great Deals on Panadol! Buy RM 15.00 worth of Panadol at any Guardian store and Whatsapp your receipt to +6011-112-669-30 by Friday 2 March for your chance to win a trip to Disneyland Hong Kong or RM500 worth of shopping vouchers. Every submission will receive a special gift, so what are you waiting for? Terms and conditions apply. Visit http://bit.ly/2rX39b1 for more details. You know it, every minute does matter! 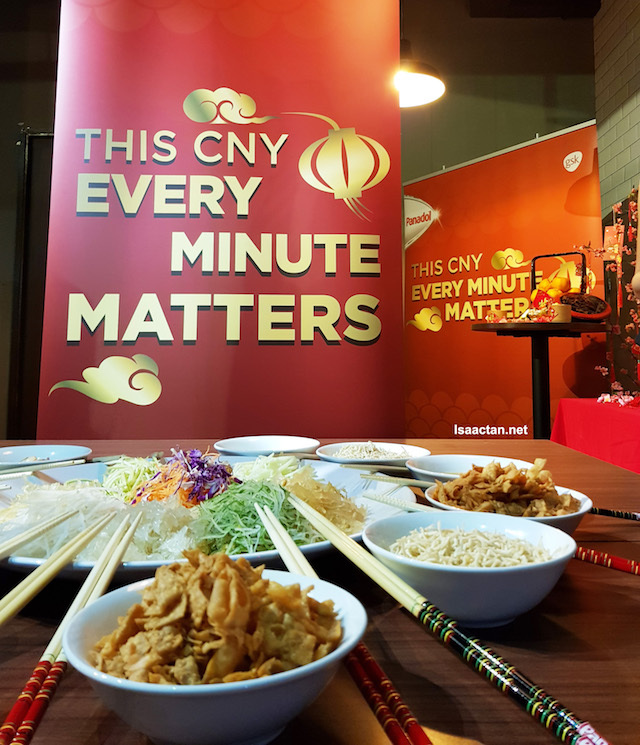 I was at the recent Panadol ActiFast : Every Minute Matters Bloggers Gathering just before CNY, and it was a really nice event, where we got to have great yee sang dinner, get our calligraphy done, and many more activities. 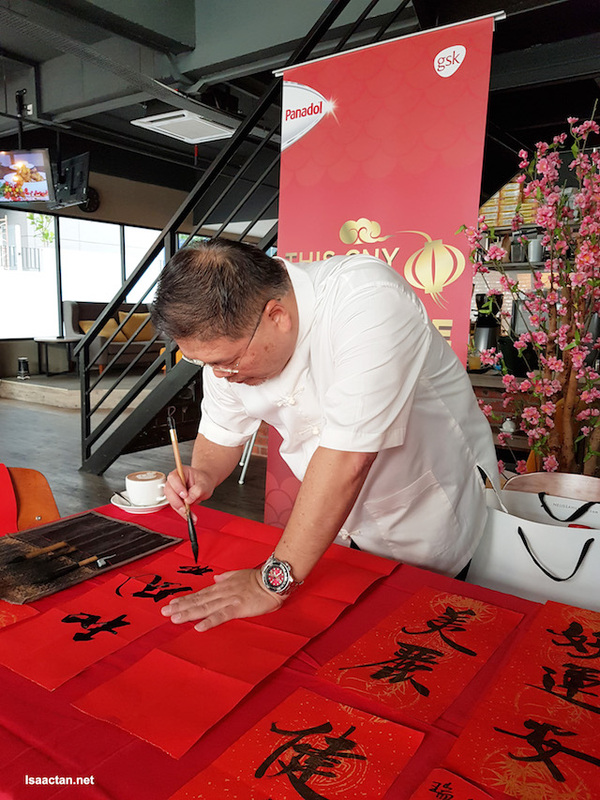 It was held at Yellow Apron, Petaling Jaya. 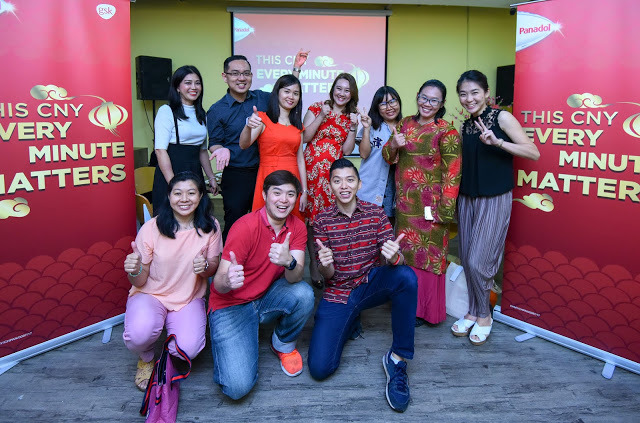 I totally loved how the team from Panadol Malaysia put together a great event just for us. 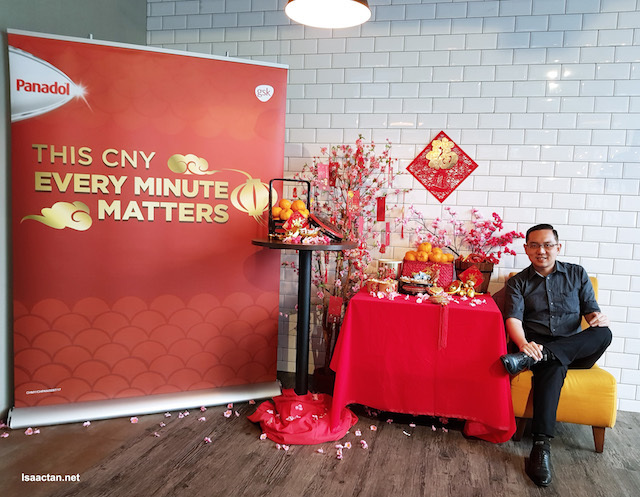 We truly enjoyed ourselves there, and even got to isten to an awesome Feng Shui talk by Jane Hor to enlighten us about the 12 zodiac animals luck in the year of the dog. My zodiac, the rooster isn’t faring too well this year, with an illness ailment star coming in, got to be careful! There you have it~! Once everybody is good, no pain, no headaches, then we can truly enjoy our Chinese New Year, the spirit of family togetherness. 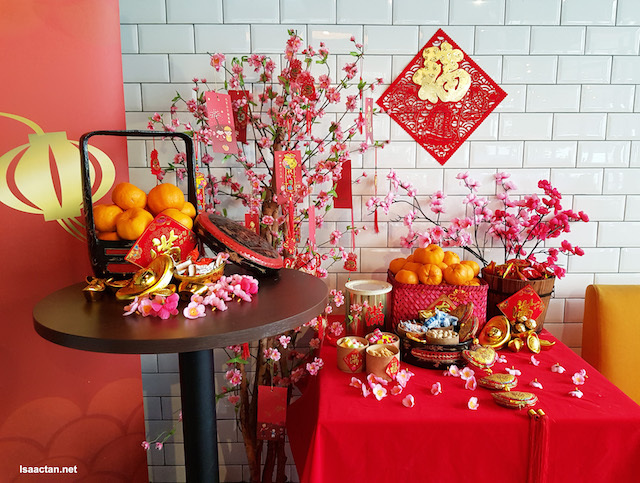 Chinese New Year is here, and the mood is here to stay! Be sure to check out Panadol Malaysia’s Facebook page at www.facebook.com/PanadolMalaysia for more information. Oh my!!! Your mum's awesome cooking! I wish I could get to enjoy that one day. Qong Xi Fa Cai to her and all in the family! God bless always in the Year of the Dog!